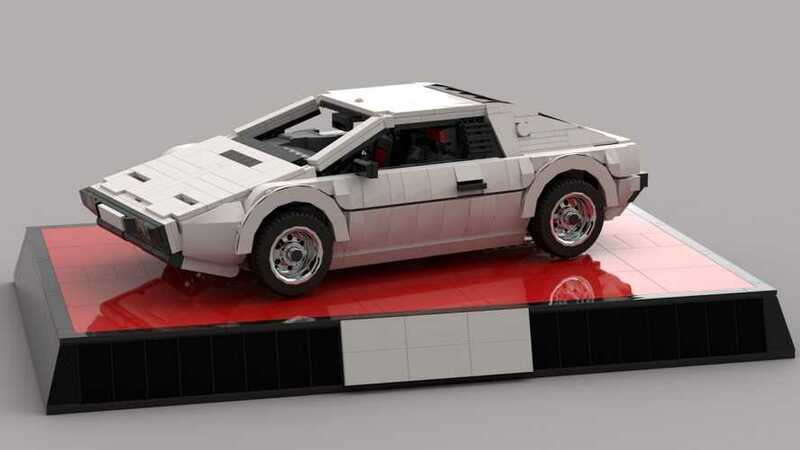 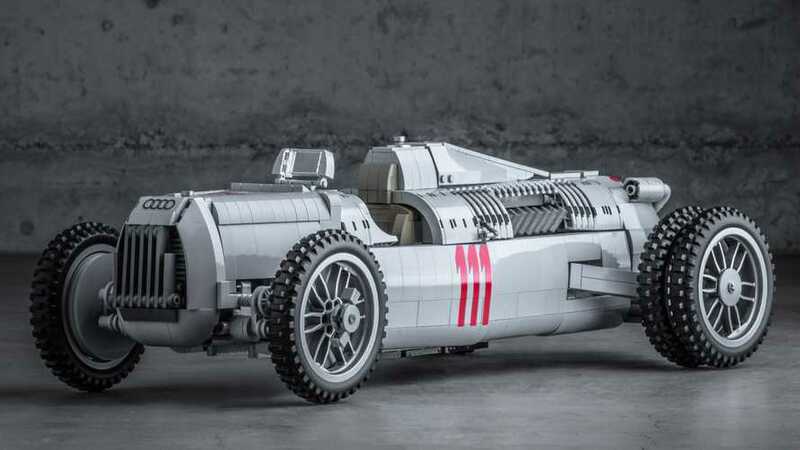 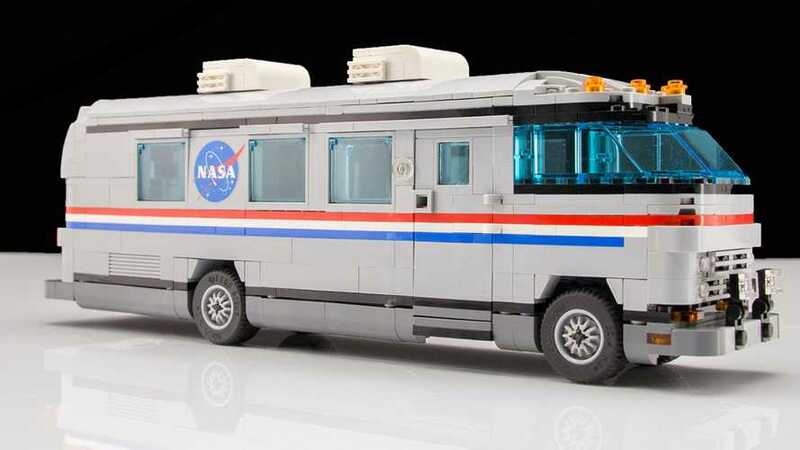 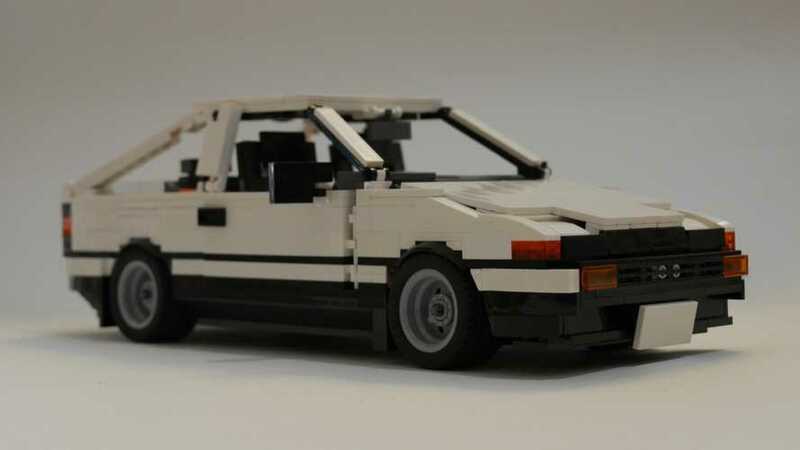 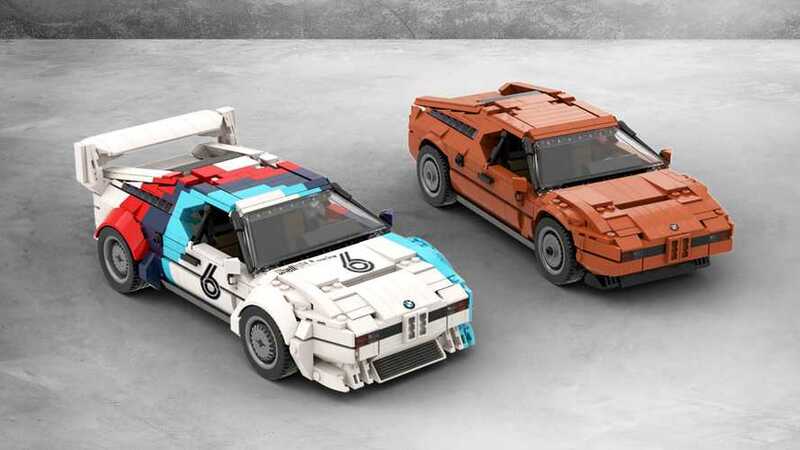 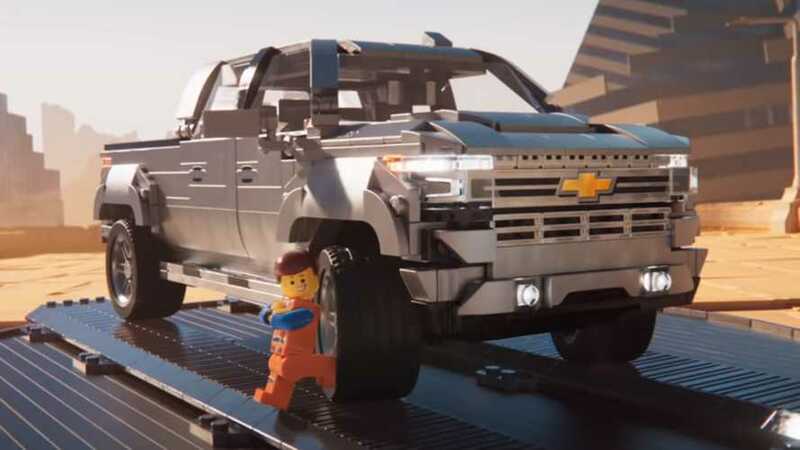 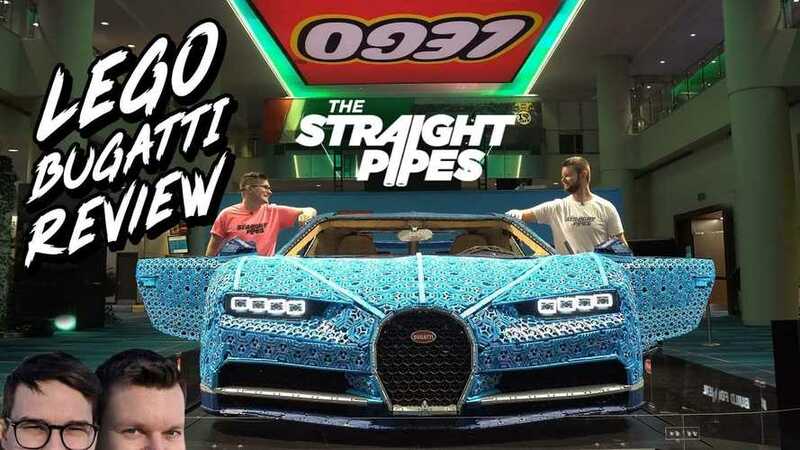 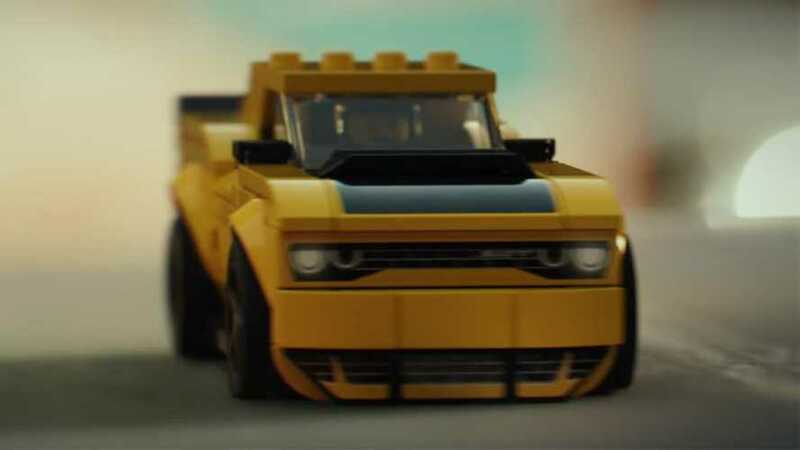 Let's help this amazing Lego replica happen in reality. 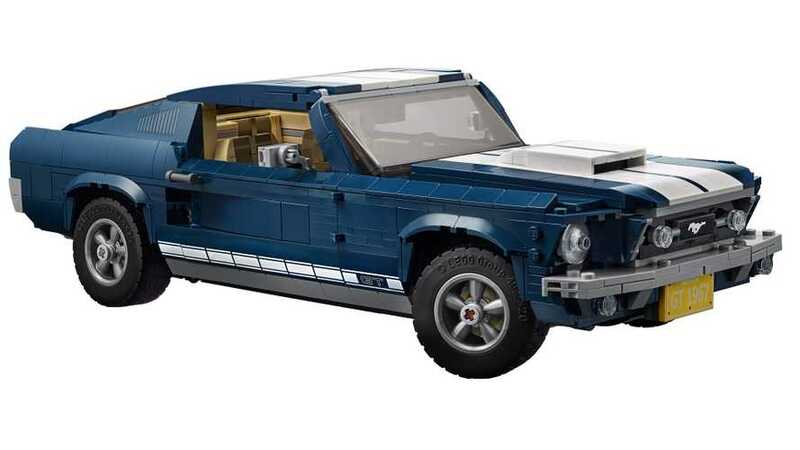 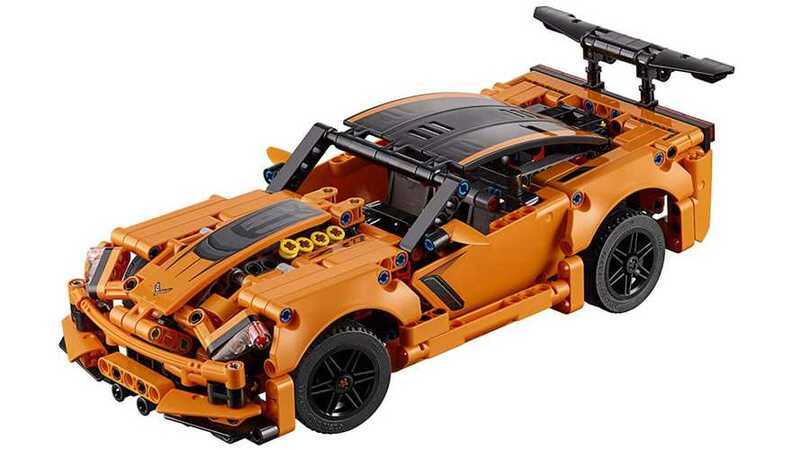 It joins past sets like the Ferrari F40, Mini Cooper, and Aston Martin DB5. 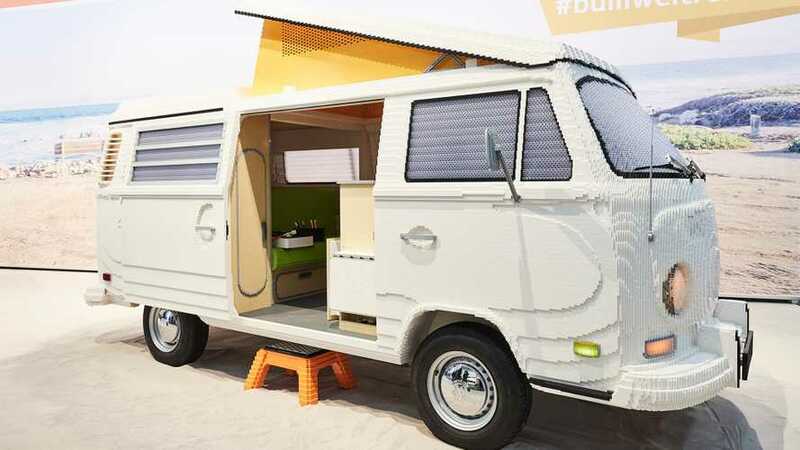 There's a full interior with a sitting area and kitchenette. 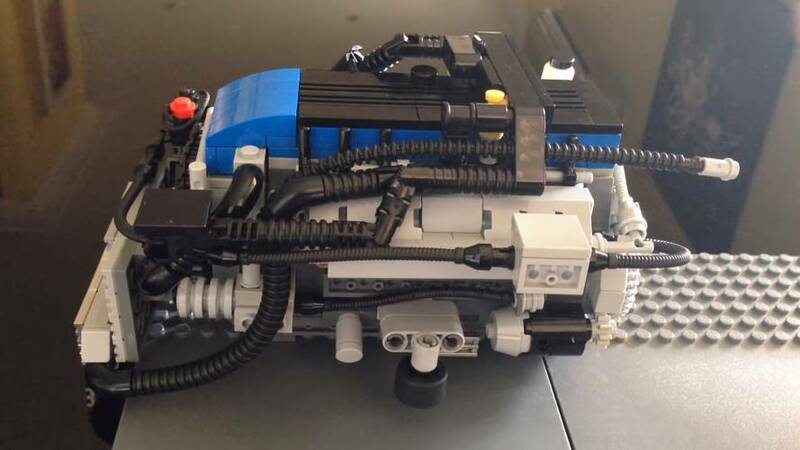 It's all Lego in there, too. 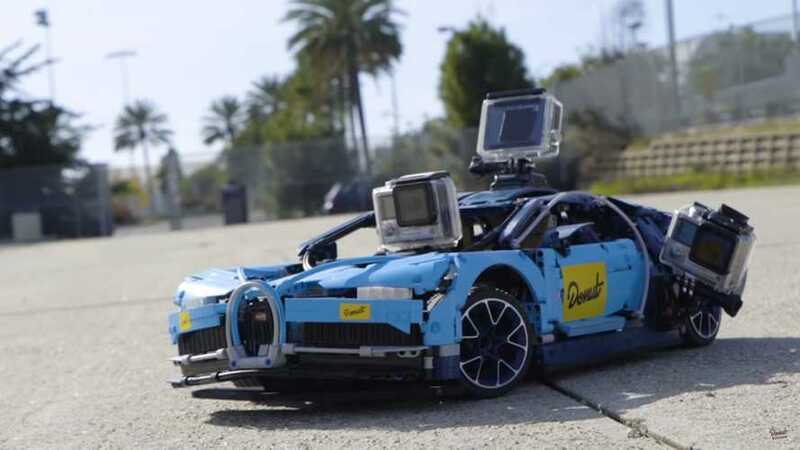 Well, that's a car video worth watching even without the insane speed tests. 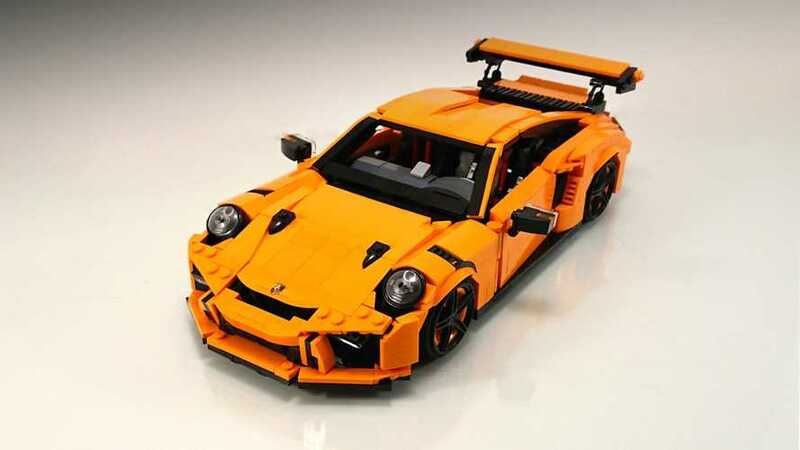 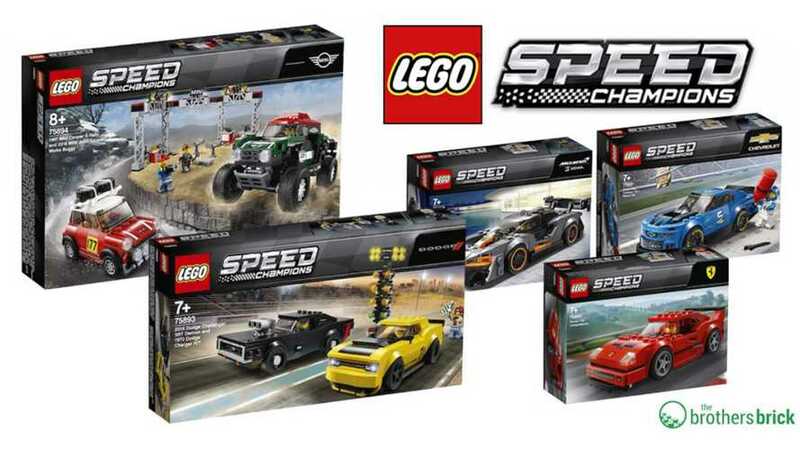 The new Lego Technic kit goes on sale in the U.S. on January 1 and is already available in Europe. 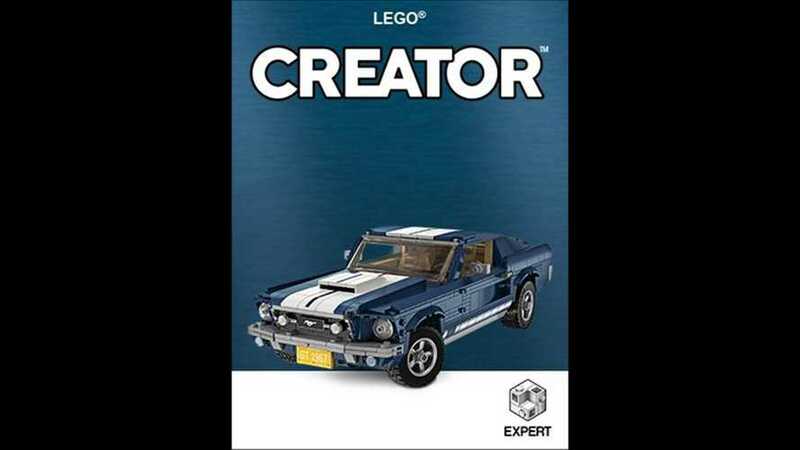 Mini Coopers and Dodge muscle cars are also part of the new collection. 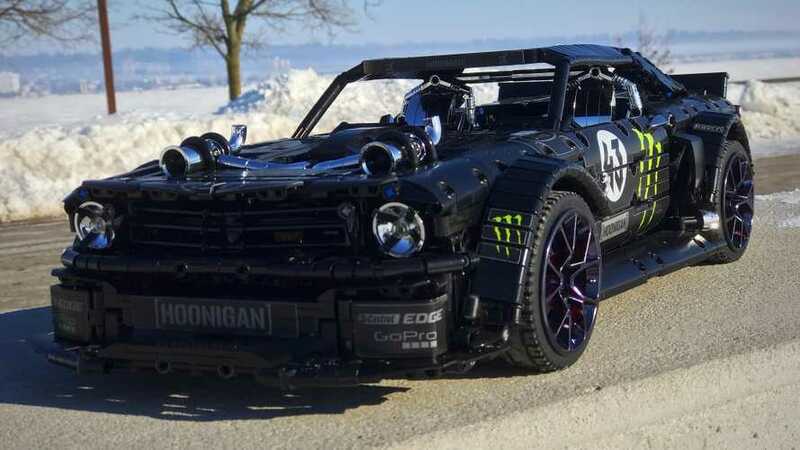 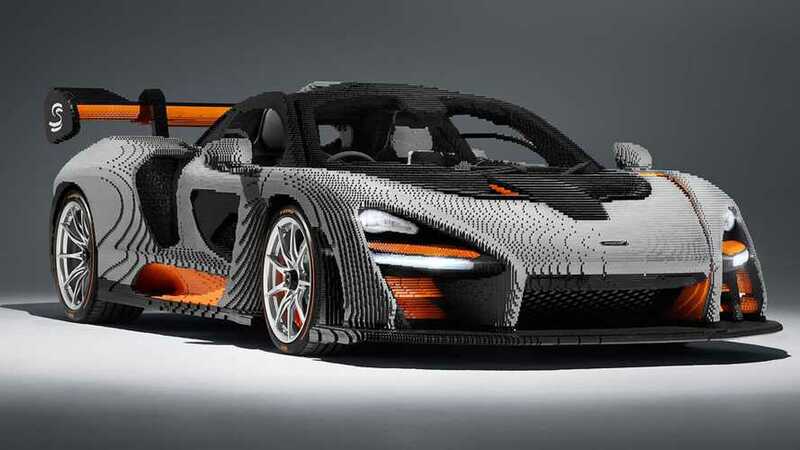 James Bond would be proud of this Lego project.